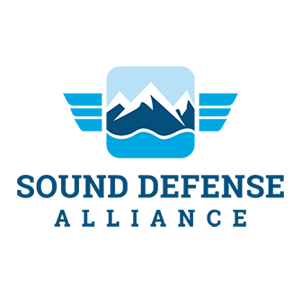 Quiet Skies, a group of people on Lopez protesting the Navy Growler expansion, will introduce the regional Sound Defense Alliance (SDA) to the community. There will be two main speakers from the SDA region: Maryon Attwood of Whidbey Island and Larry Morrell from Port Townsend. Their presentation is guaranteed to inspire you to further action.